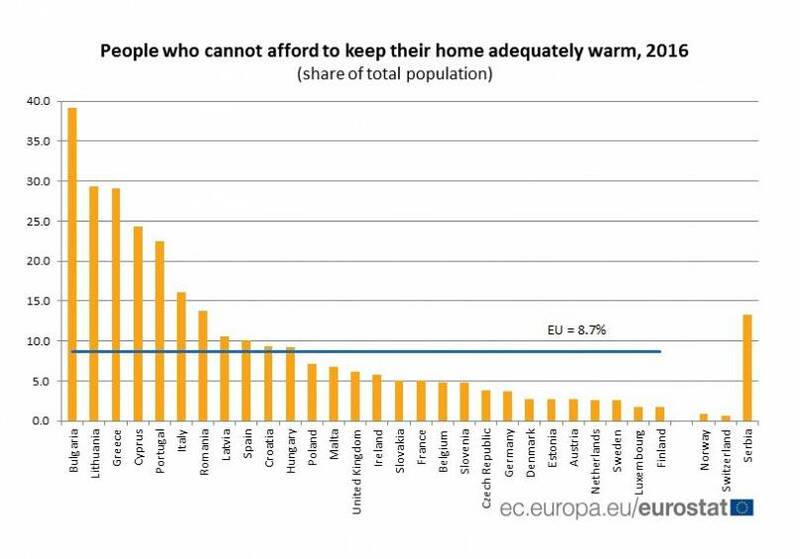 Every country in Europe has people living in fuel poverty. 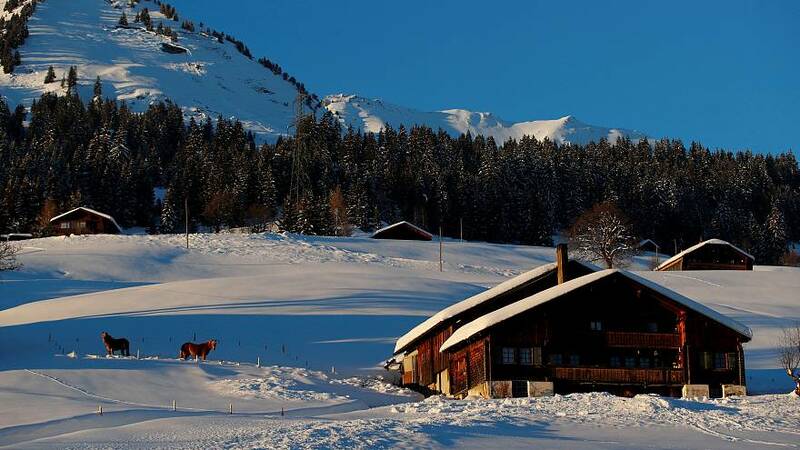 Figures from a study published by the EU agency, Eurostat which surveyed people from across the continent, showed Bulgaria with 39% of its population unable to afford to heat their homes properly. Lithuania and Greece followed with 29% of people making the claims. At the other end of the scale, less than 2% of the population face the same problems in Luxembourg and Finland. The results don’t appear to bear much resemblance to the winter temperatures and therefore the requirement for heating. Instead, they are far more closely linked to GDP. Exceptions to this rule can be seen, though. Finland is able to sit cosily at the bottom of the table because over 90% of Finnish apartment blocks and more than half of terraced houses are connected to a district heating network, which forms part of the tenancy agreement if people are renting. A similar story can be seen in Estonia where 62% of citizens are connected to district heating systems. Conversely, Bulgaria has its lower figures, with 18% of people getting heat from a central source. Greece finds itself in a slightly different problem. Because of the high temperatures for much of the year, poor energy-saving building techniques aren’t widely employed and therefore when winter does hit, people are forced to use far more energy for heating than a comparable sized property in more northern countries. Overall, the results have been getting better year on year since a peak of 11% in 2012, but charities say that not enough is being done. National energy action in the UK commissioned their own research, finding that over one million families in the UK are facing income shortfalls of up to ten thousand euros to get them through the year, with heating falling behind the priorities of food and other basic essentials. Poverty in the EU: a minimum income?